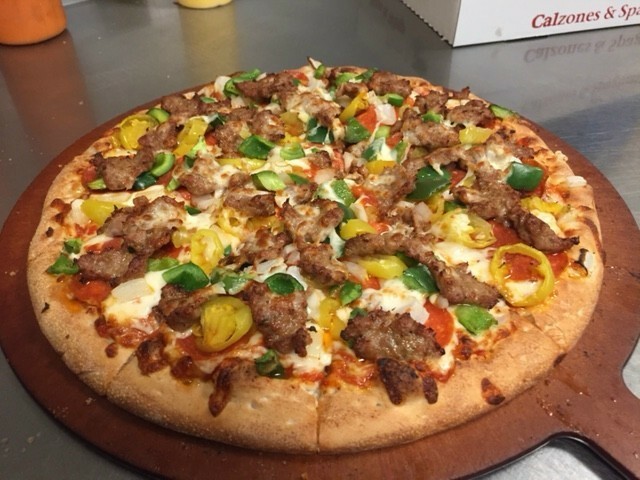 Fratello's Pizza has provided classic Italian quality menu items to the Parma Heights area for many years. 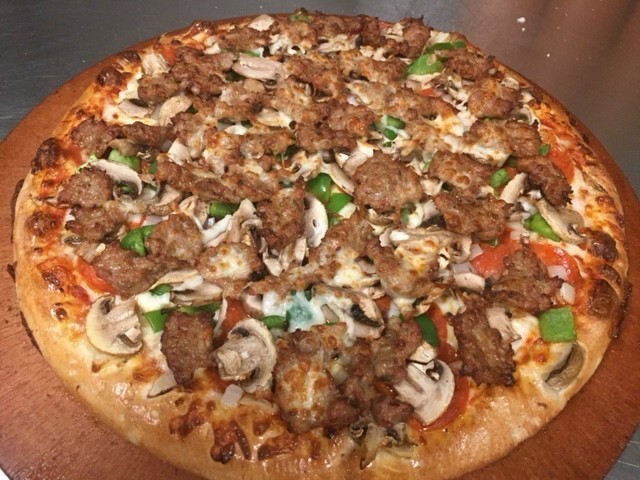 We pride ourselves on making each handmade pizza just the way you like it. Our friendly and professional staff will help make your dining experience a tour of Italy's cuisine. 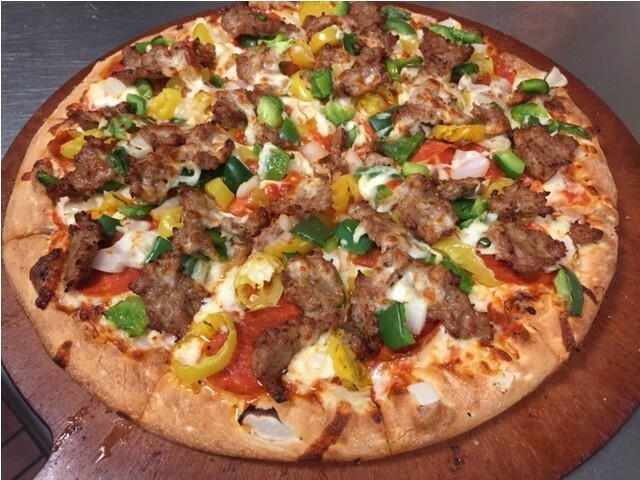 Pick up and delivery of full menu available. We also cater for events and parties.